When you read an article about new apps and the risk they pose to kids, talk to your kids about it. Instead of worrying how your child might misuse an app, or be unintentionally exploited or bullied, explain to them the real dangers that exist with the specific apps you are most worried about. Most kids respond well when they see that you are genuinely concerned and being pro-active about their safety. If your child isn't mature enough to be in a frank conversation with you about how to protect themselves online, they may not be old enough to be online. However, most kids will surprise you with their ability to consider the risks inherent with the same technology that makes our lives simpler. A series of simple conversations with your kids anytime you or they learn of new mobile or Internet threats can save you a lot of stress. Also, keep in mind that even though new dangerous apps come out every day, new apps are also created every day that help parents keep their kids safe online. Look into apps and services that will help you and your children feel more secure online. 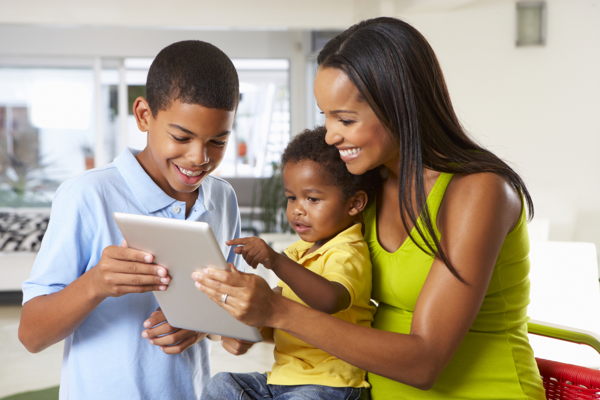 Be open with your kids about why you want to use specific apps to keep them safe or track their online usage. Chances are they will appreciate your concerns and alleviate some of your fears with their willingness to keep you involved in their technology.